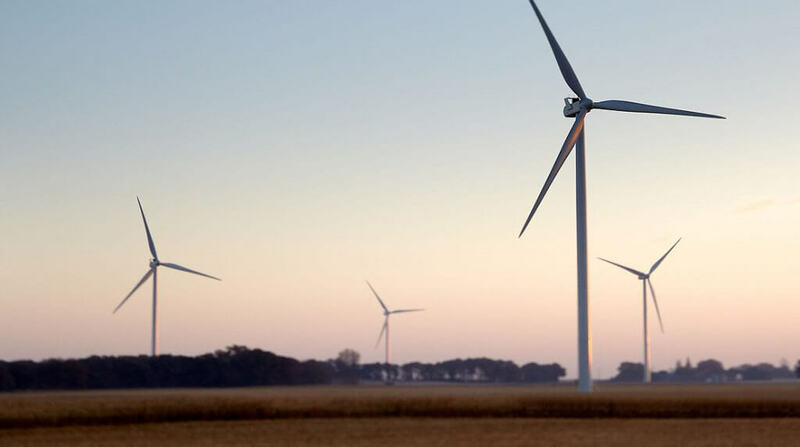 Hormel Foods Corporation (NYSE: HRL), maker of SKIPPY®, SPAM®, Hormel®Natural Choice®, Hormel® Black Label®, Columbus® and many other branded food products, has announced a virtual power purchase agreement (VPPA) for wind energy. Through this and other initiatives, the company will be supplied by almost 50 percent renewable wind power. In addition, the project will result in a reduction of approximately 197,000 metric tons of greenhouse gas emissions. For additional information about the company’s environmental stewardship goals and efforts, visit https://csr.hormelfoods.com/.